In the Southeast, we’re known for our balds. No, not the hairstyle. These balds are the primordial, bare tops of mountains in the Southern Appalachians. Despite elevations in the 4,000- to 5,000-foot range, the climate is still too warm to support alpine trees, so the result are several grassy mountaintops that offer sweeping panoramic views of the surrounding forests. Balds are often among the highest of peaks in the state, so hikes to reach them are challenging and rewarding. Find these five scenic balds just three hours from Atlanta in Georgia and North Carolina. How to Get There: Hike the Arkaquah Trail. The most tame of the balds—due to a paved access road to the summit—Brasstown Bald is also the highest peak in Georgia at 4,784 feet. Atop the bald is a visitor center with exhibits and a towering observation tower. Start the hike at the trailhead off Trackrock Gap Road. You’ll gain of almost 1,500 feet of elevation in 1.5 miles before reaching Buzzard Roost Ridge, the first of several ridgelines on the trail. The view south showcases the Arkaquah River watershed, and Locust Log Mountain is west of the watershed. Upon reaching Brasstown Bald, climb the observation tower for 360-degree views of the Chattahoochee National Forest. 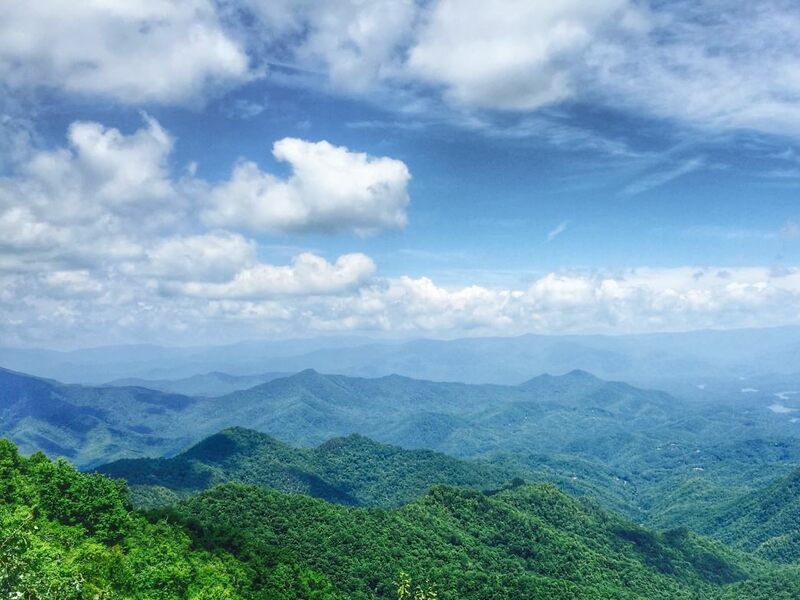 Hike Brasstown Bald on a clear day and you may see the Atlanta skyline far off in the distance. How to Get There: Hike the Rabun Bald trail. From US 441 take Warwoman Road 10 miles and turn on Forest Service Road 7 (Hale Ridge Road). Proceed 5.6 miles to the trail marker on the left. The second highest peak in Georgia, Rabun Bald sits on the Eastern Continental Divide at 4,656 feet. The tower at the top offers views that sometimes stretch 100 miles toward both eastern Georgia and western North Carolina. A strenuous 5.8-mile round-trip hike on the Rabun Bald trail totals 2,000 feet of ascent. You start the hike at Beegum Gap and proceed on a gradual, steep climb over rocks to the summit. The trail merges with the yellow-blazed Bartram Trail at 0.75 miles and continues through pines, hardwoods, and rhododendron. Around 1.5 miles, the trail crosses a stream and enters a boulder field and campground—if you’re looking for a secluded campsite, this is a beautiful, primitive spot. After the final ascent you’ll spill out to a clearing where the stone tower sits on the edge of the mountain. 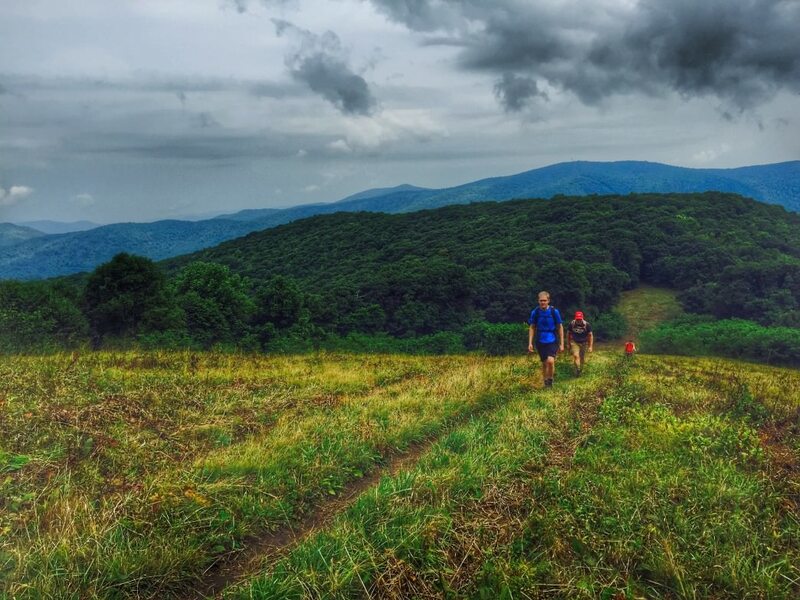 How to Get There: Hike the Appalachian Trail from Winding Stair Gap. The view from Siler Bald, at 5,216 feet, offers 360-degree views of several other notable peaks like Standing Indian and Brasstown Bald. 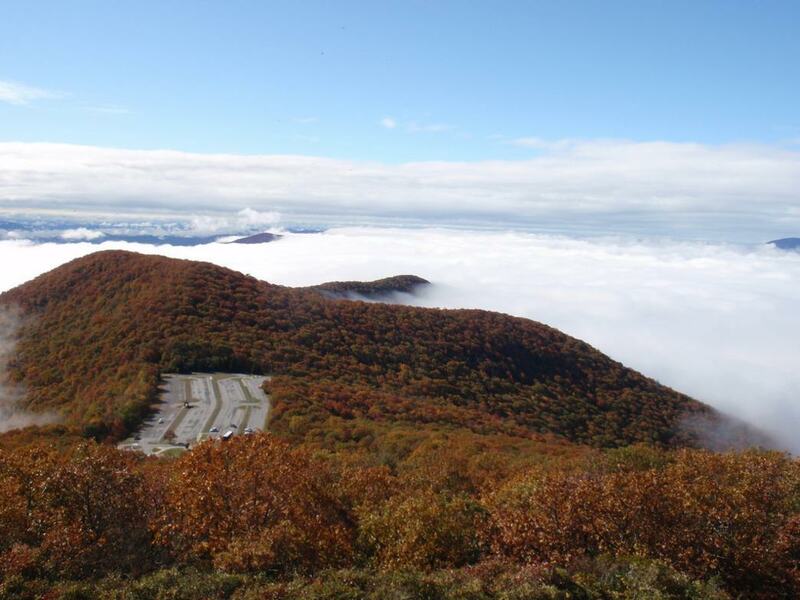 From Winding Stair Gap, you’ll log almost 2,000 feet in elevation after an out-and-back to Siler Bald, but the incline is gradual over the course of 4 miles. 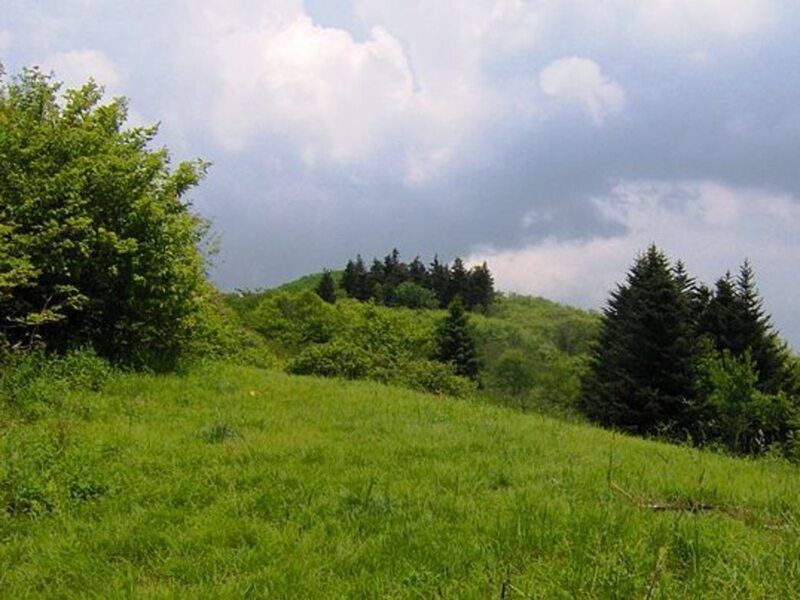 While the first part of the hike climbs through hardwood forests, the final 1/3 mile ascent leads through an open field with beautiful views of the surrounding mountains. The exposed bald can be extremely windy in winter and dangerous in storms, so use caution. In the summer, be on the lookout for blackberry bushes on either side of the field. 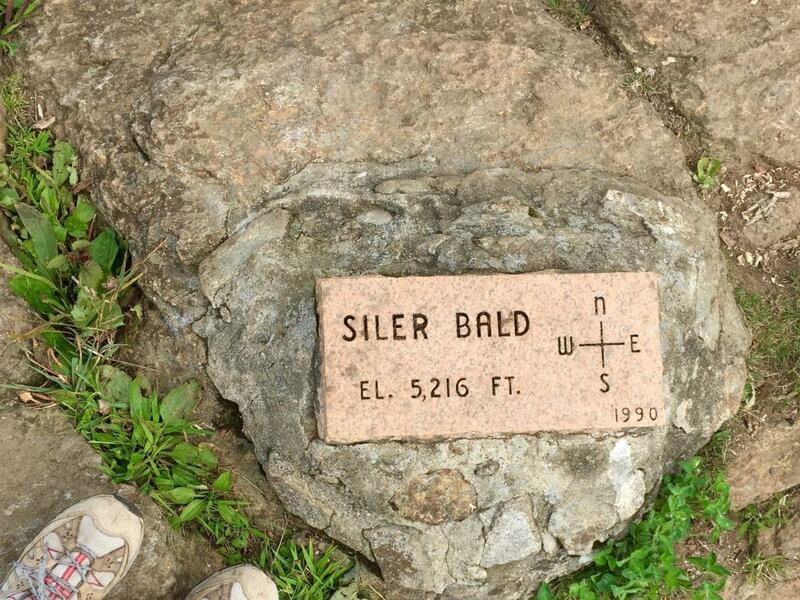 If you plan to camp, the Appalachian Trail Siler Bald Shelter is 1/4 mile off the Appalachian Trail (south of the bald). 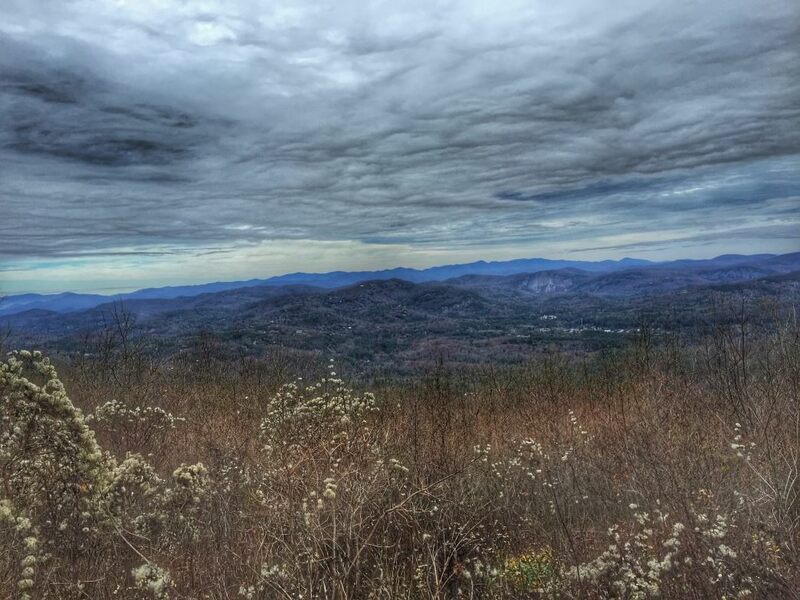 Get There: Hike the Appalachian Trail Southbound from Nantahala Outdoor Center. Once you reach Wesser Bald at 4,627 feet, climb up the Wesser Bald Lookout Tower to catch sweeping views of the Nantahala River Valley and Fontana Lake. A tough, 6-ish mile climb from the NOC (southbound on the Appalachian Trail) does not have many switchbacks. Instead you navigate rocks and roots on steep trail terrain. Along the way, look for the Jump Up—a rocky outcrop that offers a pre-summit view of the valley below. If you prefer an easier hike, start at Tellico Gap and climb 1.4 miles to the lookout tower. How to Get There : Hike theBenton MacKaye Trail from Beech Gap, at the Tennessee/North Carolina border off the Cherohala Skyway. This section of the hike is one of the most remote sections of the Benton MacKaye Trail. Bob Bald is nicknamed one of the “mile-high” sections of the trail at 5,276 feet. The 3.4-mile hike starts off easy on an unused Forest Service Road. At 3 miles, the trail steepens for the final 0.4 miles. From the bald, hike east to reach the trail on the other side. If you want to continue on past the bald for camping or a side trip, the Naked Ground campsite in Joyce Kilmer Memorial Forest is another 1.5 miles. Take the 0.5-mile side trail to The Hangover, a rocky outcrop with panoramic views of the Smoky Mountains.